Debra graduated from the University of Surrey, Guildford in 1993 with a Bachelor of Science degree in Nutrition and Dietetics. She is a Registered Dietitian with over twenty five years healthcare experience. Specialist Dietetic posts have included community, home enteral feeding, diabetes, bariatrics and weight management. In 2016 Debra completed a Post Graduate Certificate in Professional Studies in Education (PGCert) at University of Exeter. Debra is a full member of the British Dietetic Association (BDA), Freelance Dietitians Group (FDG) and the Health and Care Professional Council (HCPC). The HCPC is an Independent UK wide health regulator setting the standards of performance and conduct. 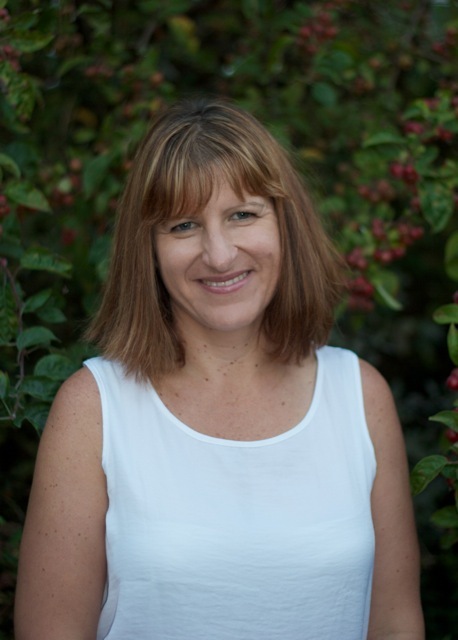 Debra’s career has included working on several high profile research studies in the pharmaceutical industry, as a Dietitian in the NHS and as a Freelance Dietitian since 2009. Her specialist interests include diabetes, weight management and bariatrics. Debra set up Eat Well Now in 2009 and offers a range of services to individuals, businesses and organisations. In addition to freelance work Debra also works part time at the University of Plymouth as a Lecturer in Dietetic Practice. As a freelance Dietitian she has been fortunate to work with a wide range of organisations and private clients. Her portfolio of work has included diabetes roadshows, menu planning, radio broadcasts and other media work, private consultations, advising bariatric clients pre and post surgery, ethics/regulatory submissions, acceptability and tolerance studies for ACBS, writing blogs, medico-legal reporting writing and delivering various group talks/seminars. Debra has recently started providing corporate training workshops on nutrition and wellbeing at work and recently became accredited as a BDA Work Ready Dietitian. She also works in partnership with selected companies that need nutrition expertise from a qualified Dietitian. Debra is passionate about food, health and wellbeing and enjoys getting creative in the kitchen. She is also a busy mum to a young boy and understands how in todays modern society it can be difficult to get a good balance between a personal life and career. Her interests include getting outdoors and enjoys running, cycling and walking in the beautiful south west countryside. The goal of Eat Well Now is to offer a professional, high quality service to individuals, groups and organisations. Registered dietitians are the only qualified health professionals that assess, diagnose and treat diet and nutrition problems at an individual and wider public health level. Uniquely, dietitians use the most up to date public health and scientific research on food, health and disease, which they translate into practical guidance to enable people to make appropriate lifestyle and food choices. Dietitians are the only nutrition professionals to be statutorily regulated, and governed by an ethical code, to ensure that they always work to the highest standard. Dietitians work in the NHS, private practice, industry, education, research, sport, media, public relations, publishing, Non Government Organisations and government. Their advice influences food and health policy across the spectrum from government, local communities and individuals.